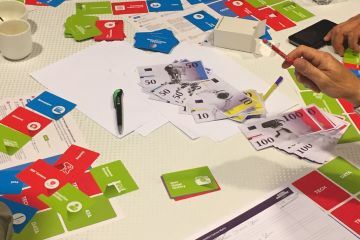 Organise: Playing cards are dealt to each team, ensuring an even mix of Object, Tech & Data cards. 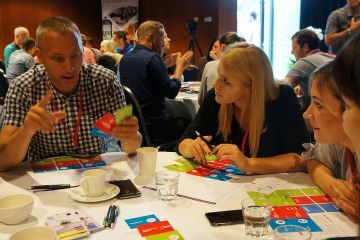 Innovate: Team members then choose a card of each colour and create either a Smart Object, Service or Tool. 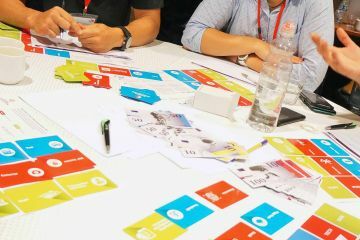 Global Innovation Game has been developed out of a need to step away from everyday tech devices. 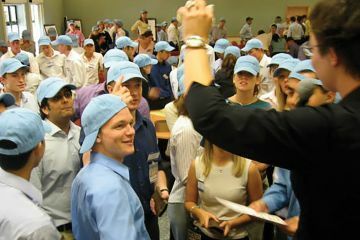 Our millennial generation have inspired its creation. 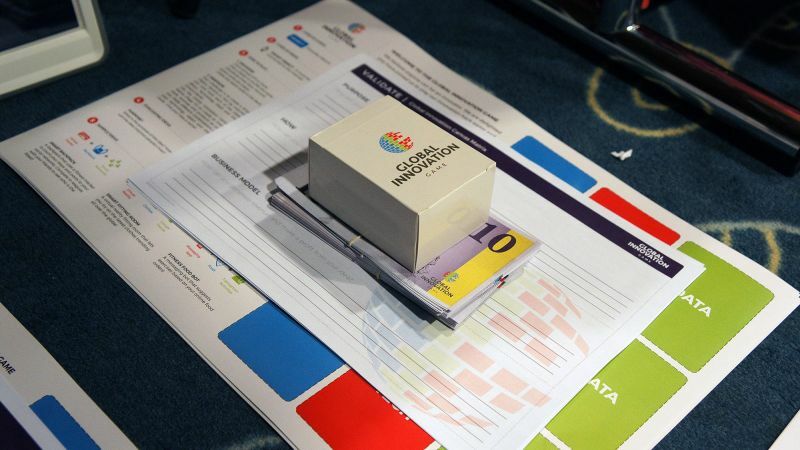 Global Innovation Game brings it back to basics, gets everyone openly talking, innovating & creating ideas without the aid of search engines, PowerPoints & screens. 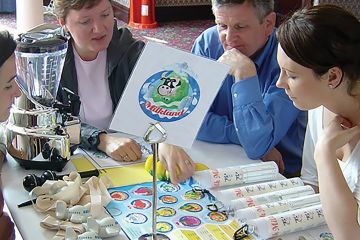 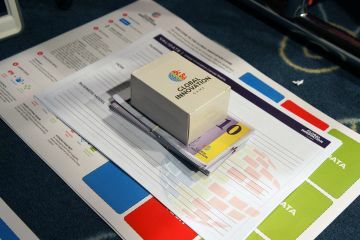 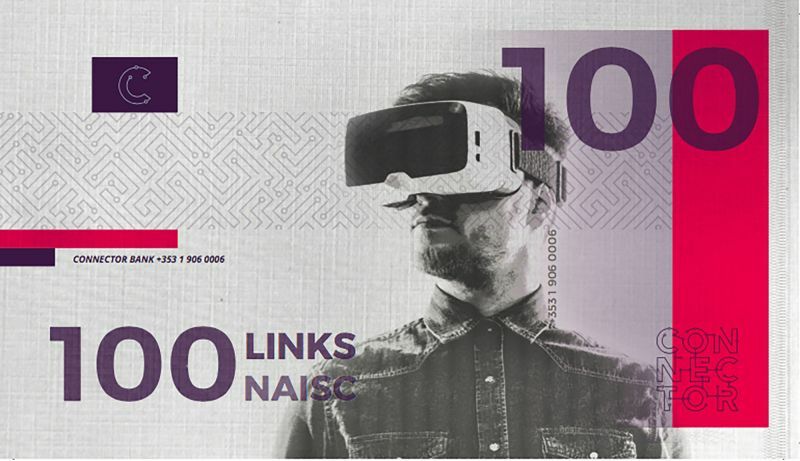 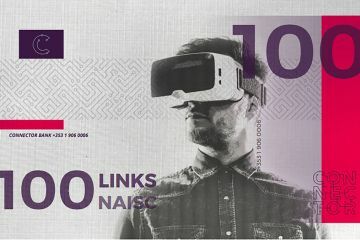 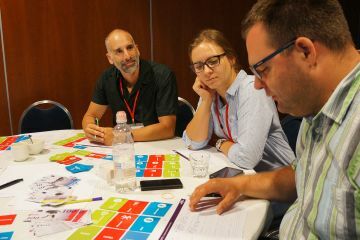 Global Innovation Game is a fun and rewarding event that encourages creativity & rewards those who are most innovative. 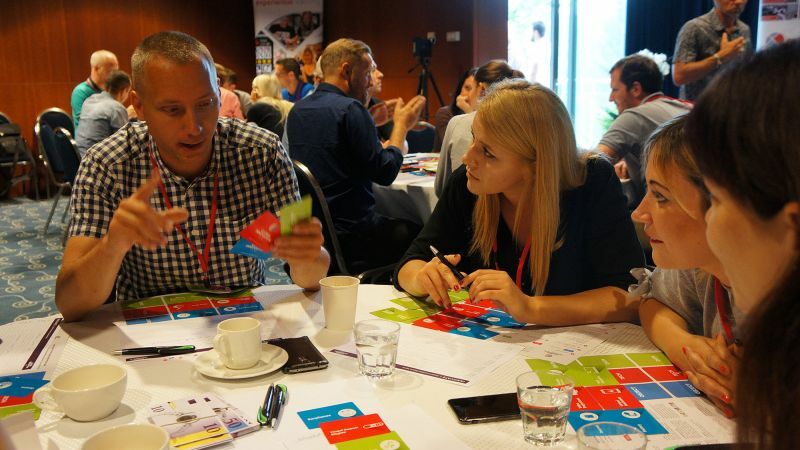 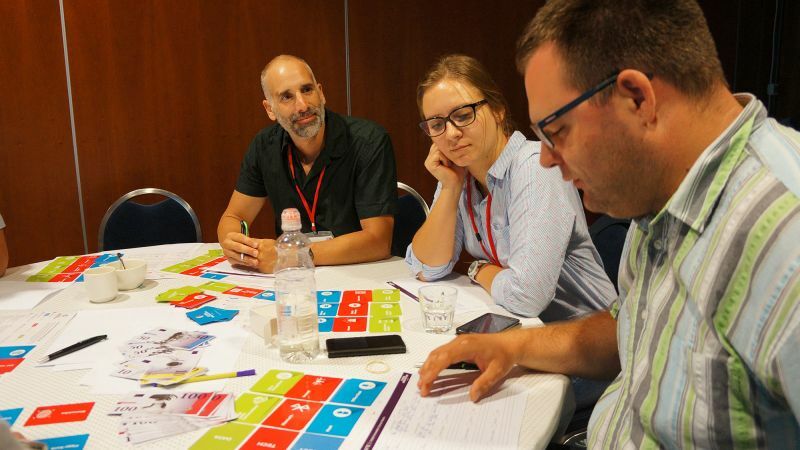 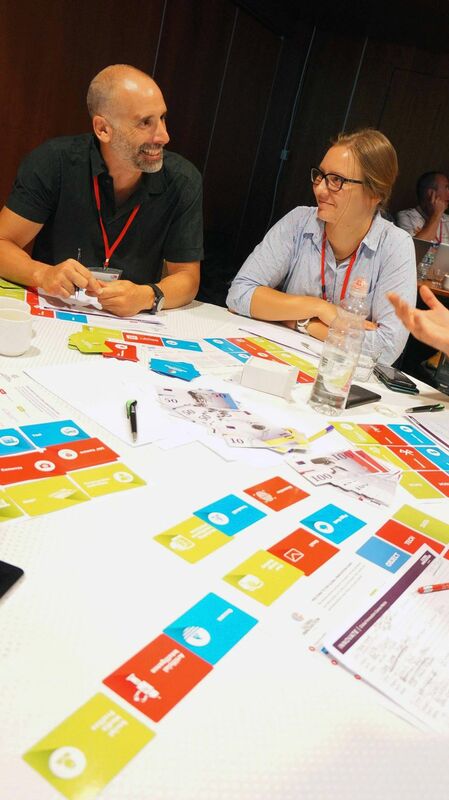 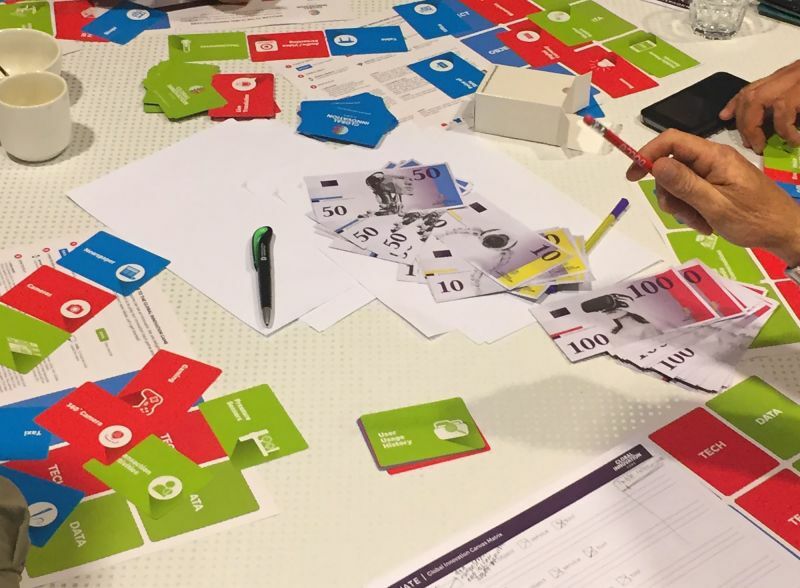 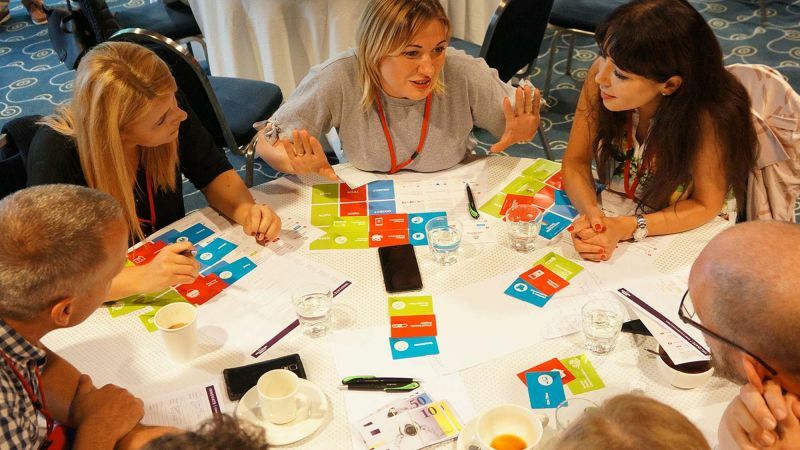 The Global Innovation Game is both fun, energising and really useful to get us all thinking and working in different ways and as part of mini teams. 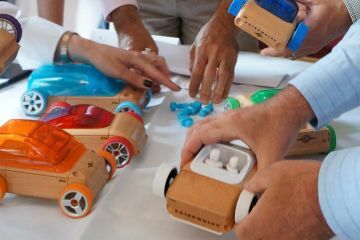 We all had such a good boost going back to our desks that afternoon and definitely got us thinking outside the box!